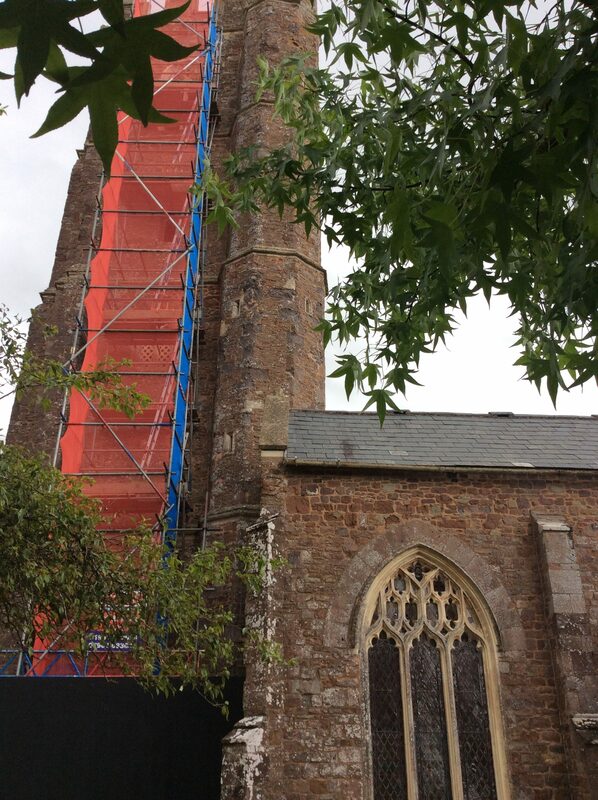 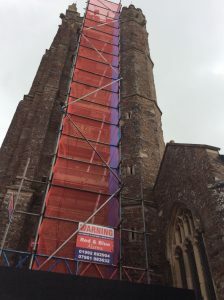 Progress is being made towards the installation of a mobile phone mast in the tower. Another beautiful wedding on another beautiful day! 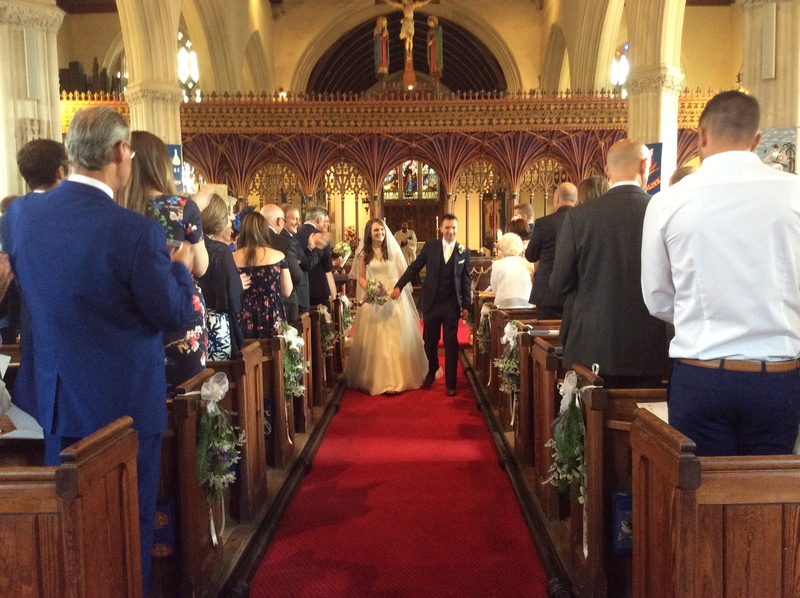 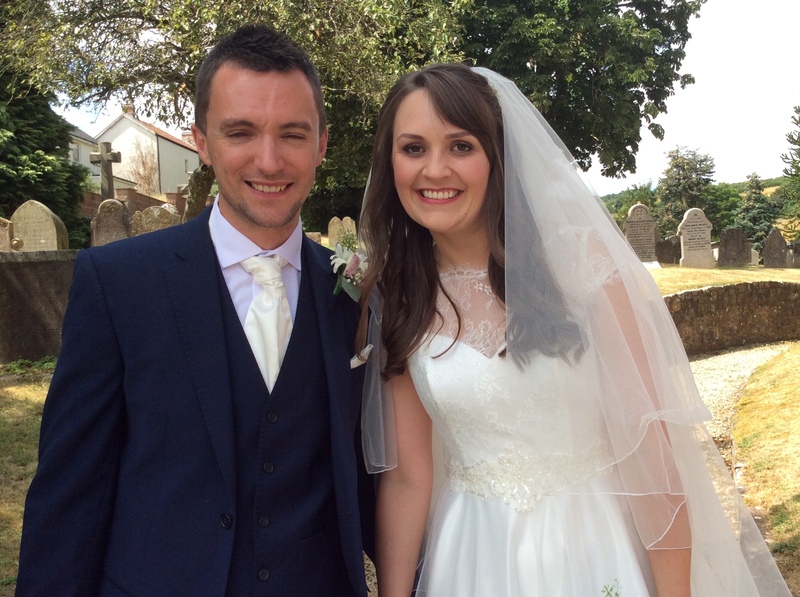 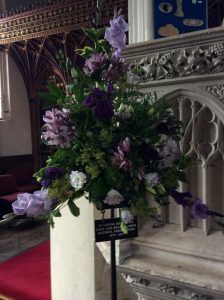 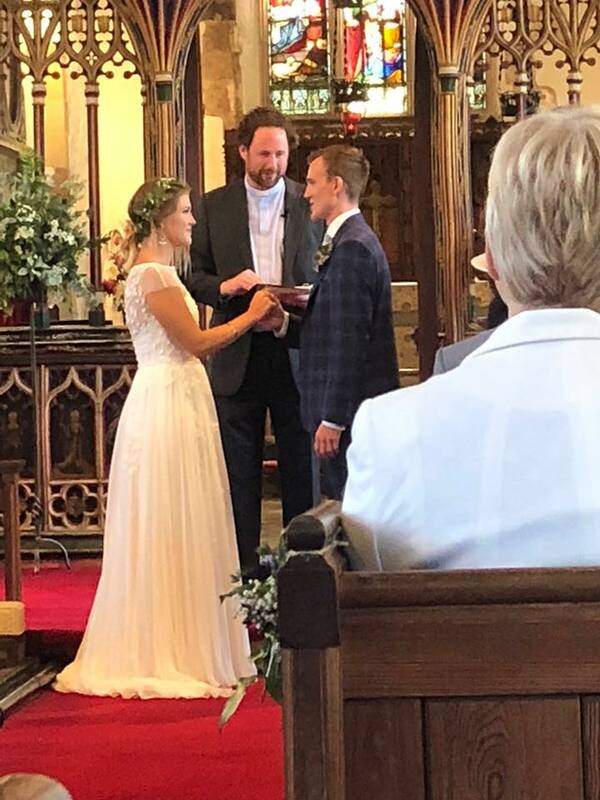 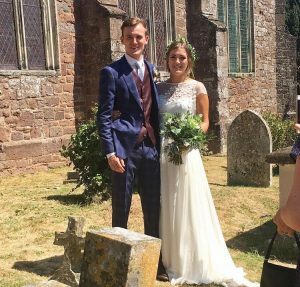 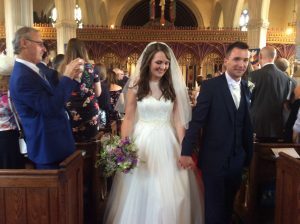 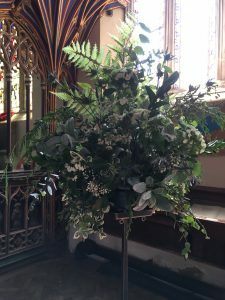 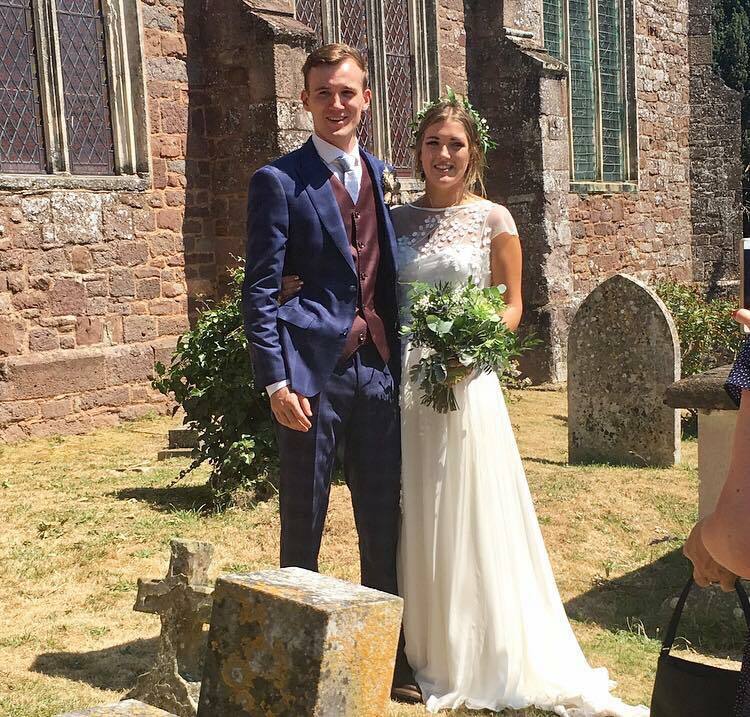 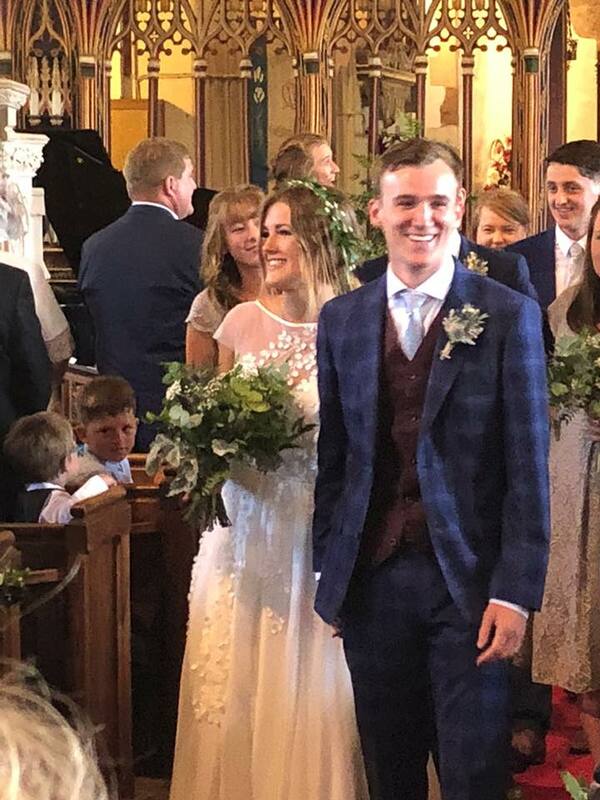 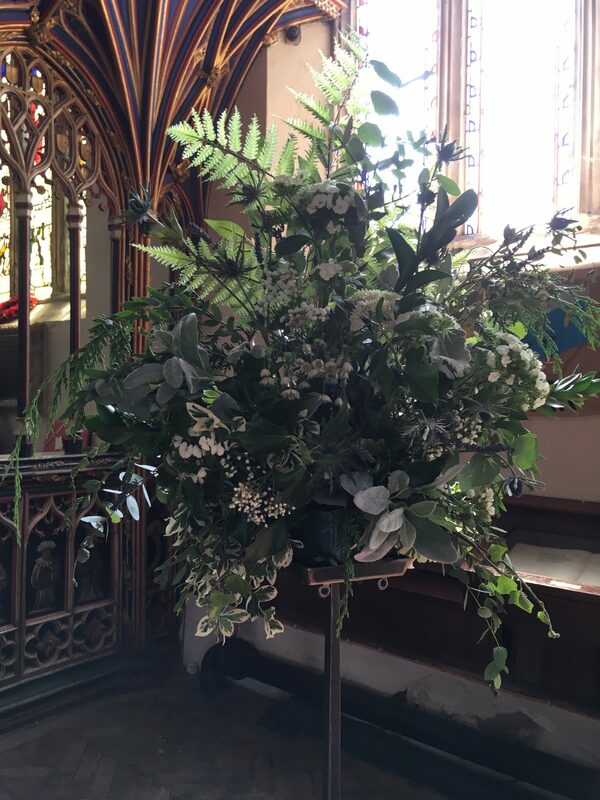 Congratulations to Daisy and Tom, married at St Disen’s on July 21st.